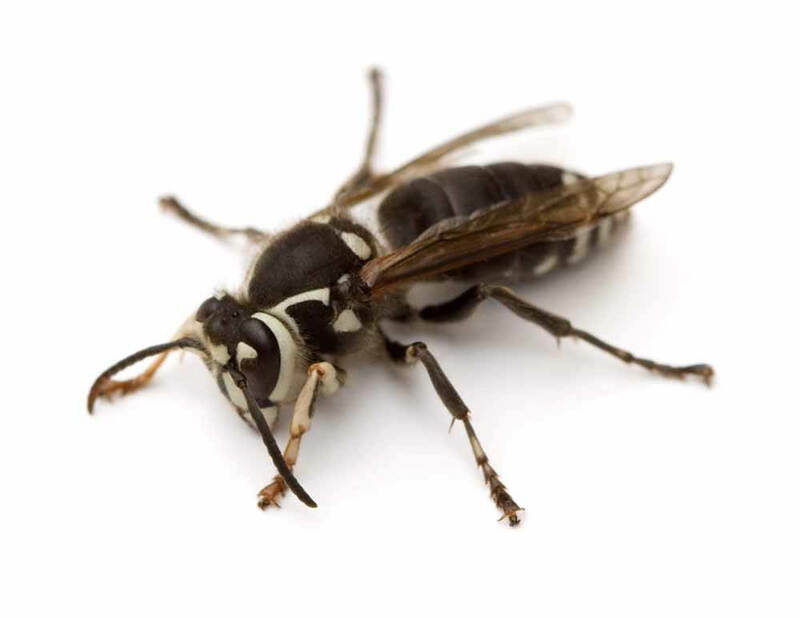 Hogarth’s Pest Control specializes in Bald-faced Hornet removal. Bald-faced hornets are black and white striped wasps. They’re larger in size than the yellow jacket or your average honey bee, however, they are more closely related to yellow jackets than they are to hornets. 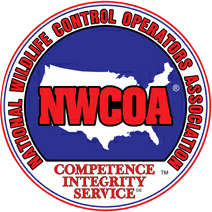 These hornets are an extremely aggressive stinging insect that should only be dealt with by a pest control professional. 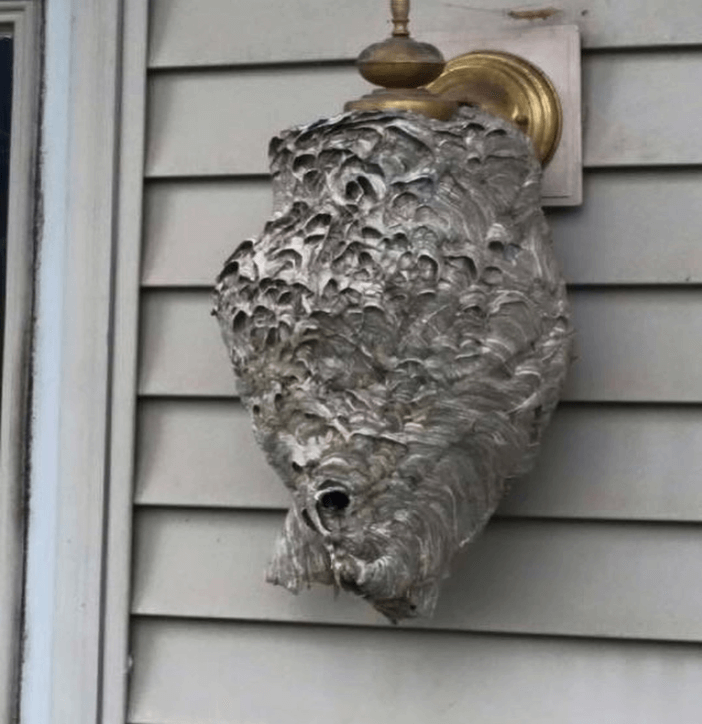 If you think you have a bald-faced hornet nest on your property, DO NOT try and remove the nest on your own. Bald-faced hornets have workers whose sole job is to protect the nest when intruders get too close. Once the worker hornet attacks, the rest will follow. Upon stinging, these hornets do not lose their stinger, and will continue to sting and inject their venom. 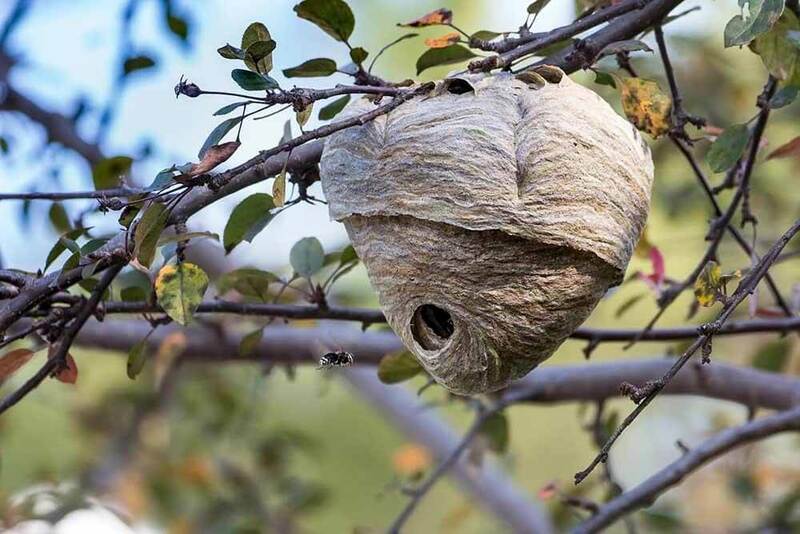 These hornets typically build paper nests 3-4 feet off the ground in trees, over light fixtures, under decking, in shrubs, etc. They do not reuse their nest from season to season. They do not serve any real purpose like the honey bee, and they do not pollinate plants. Hogarth’s Pest Control and Wildlife Removal can effectively and efficiently remove these types of hives from your property. Please give us a call if you happen to find one of these nests throughout the summer.